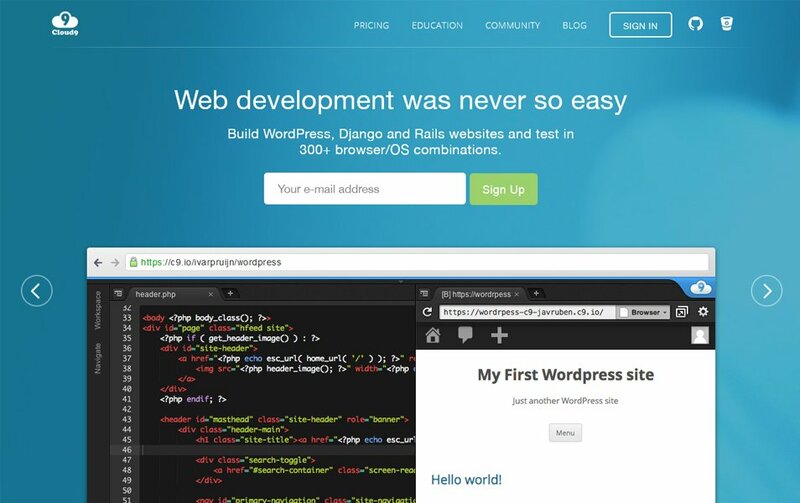 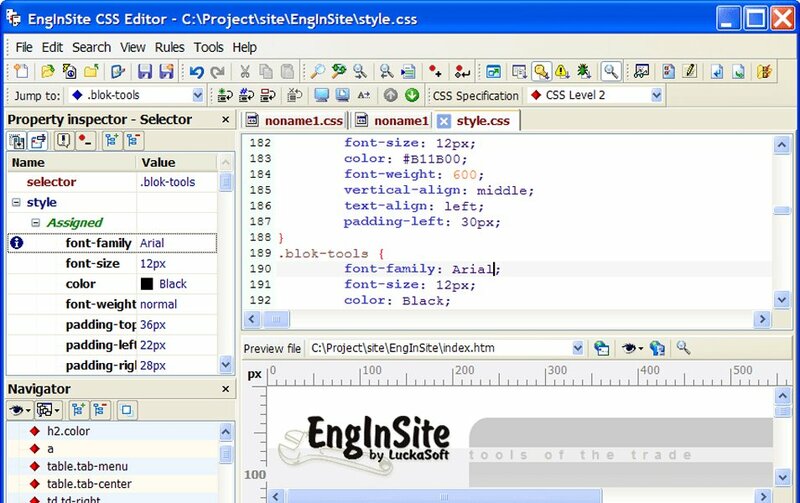 If you are a web developer you know the importance of a good CSS and HTML editor because it’s our primary tool. 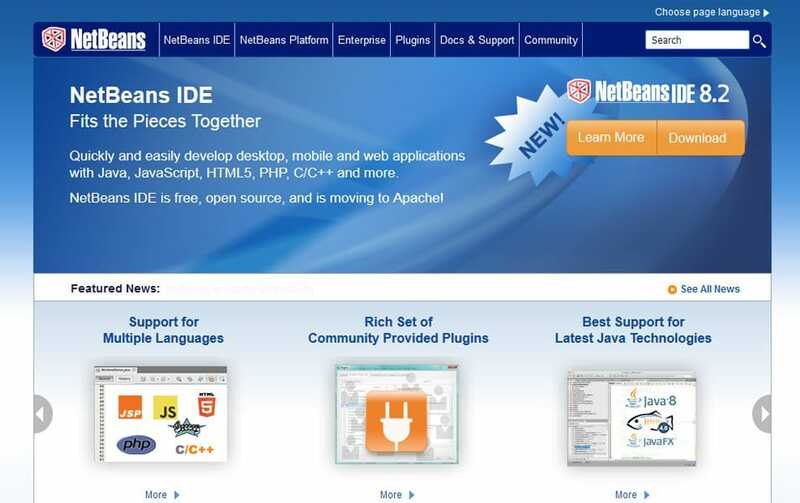 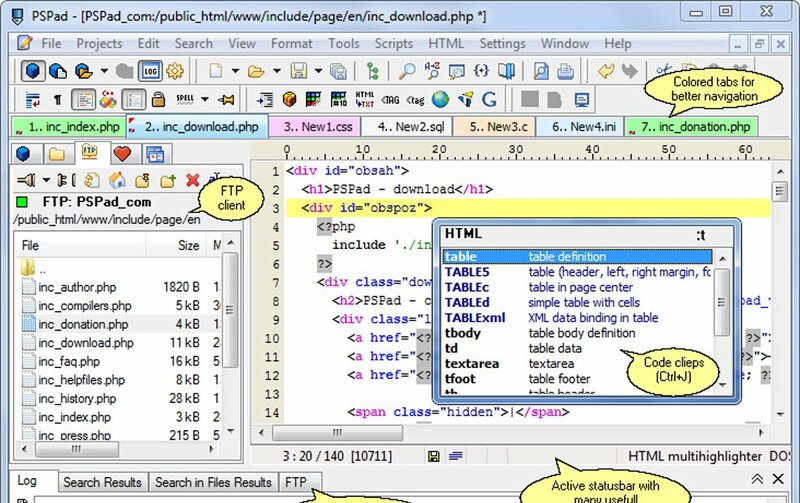 The web technology is developing like never before each day we are witnessing a new addition to web technology. 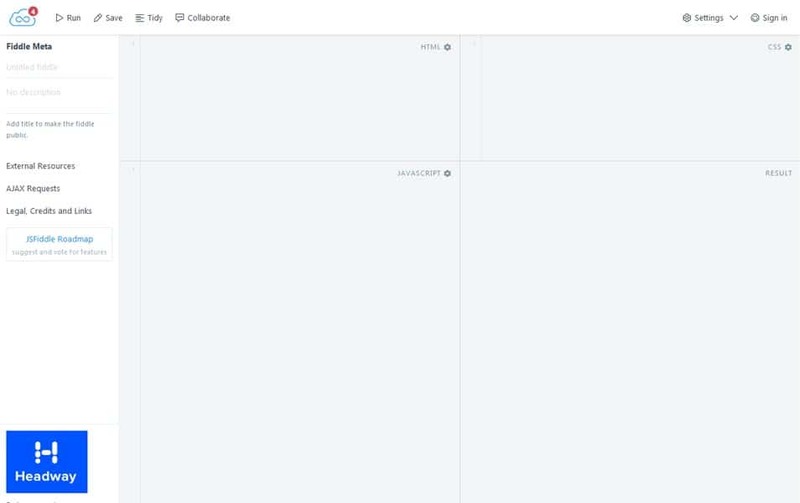 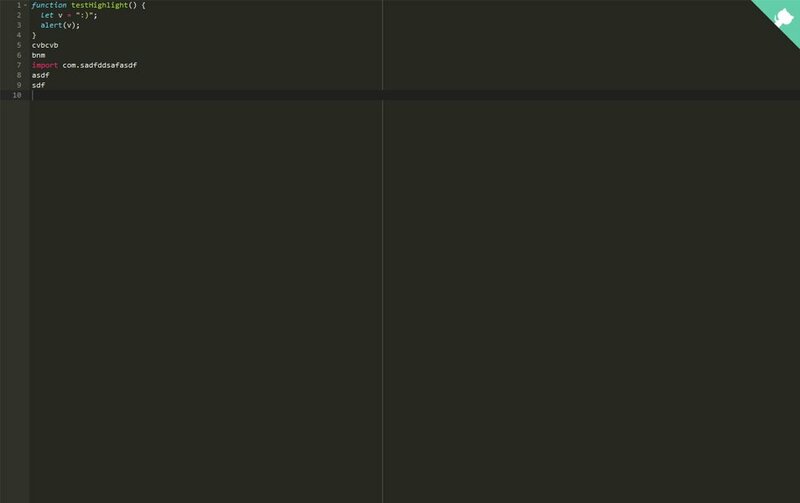 As a developer, to catch up with the change you need to have your tools update with the change. 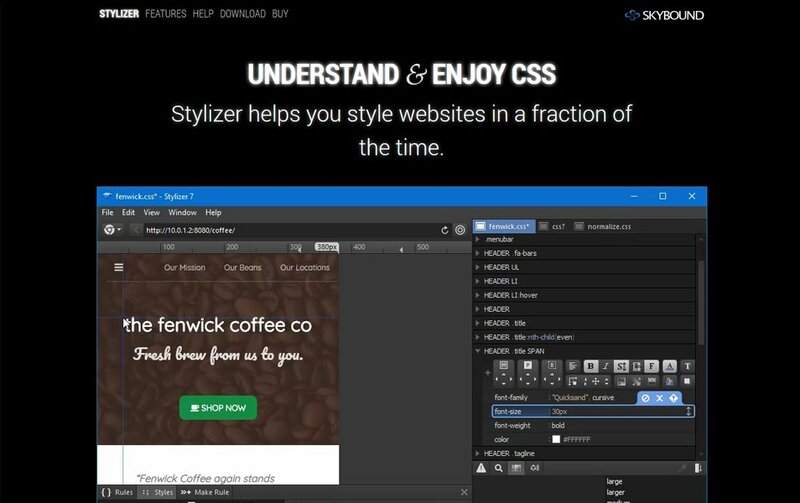 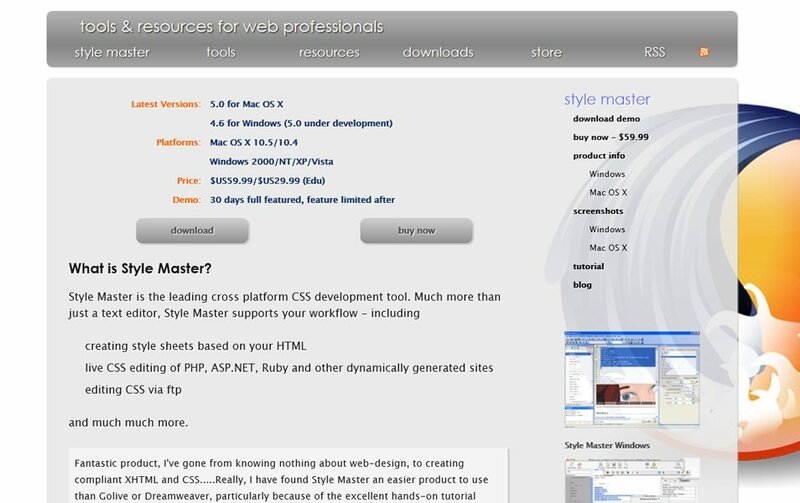 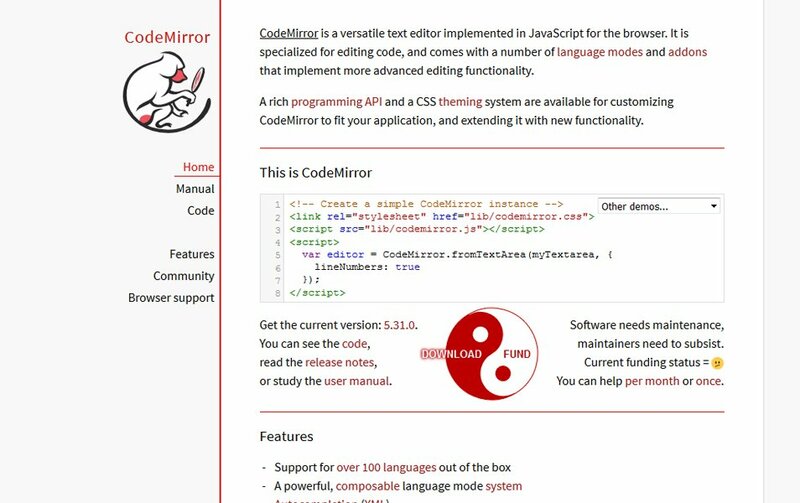 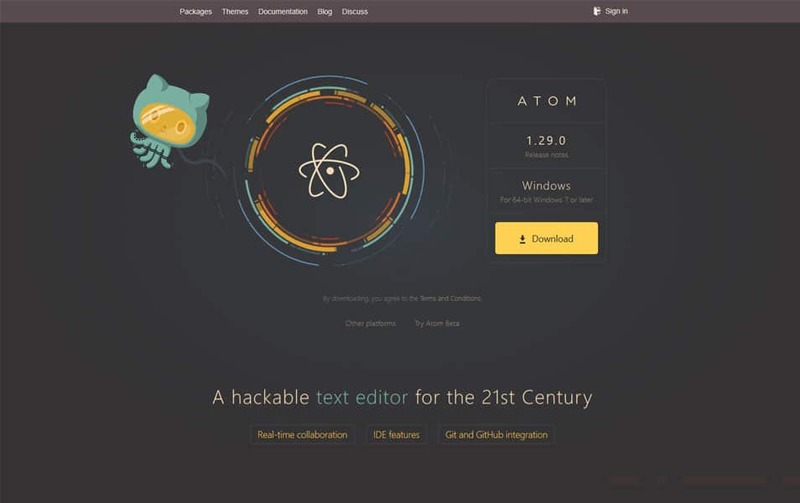 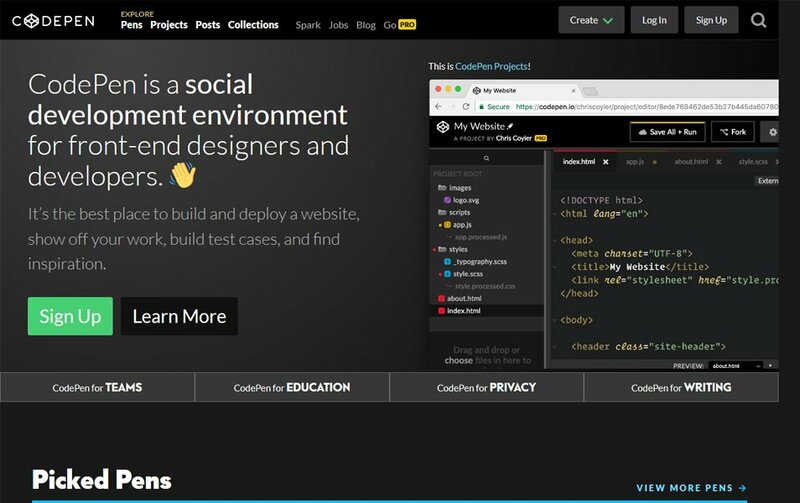 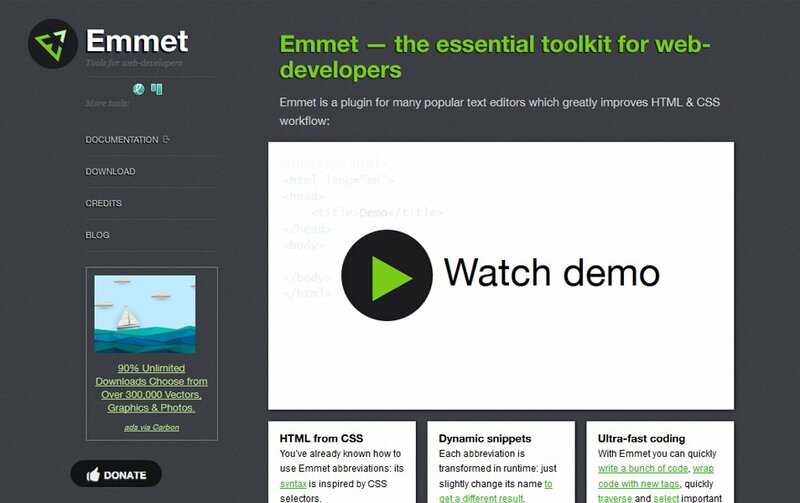 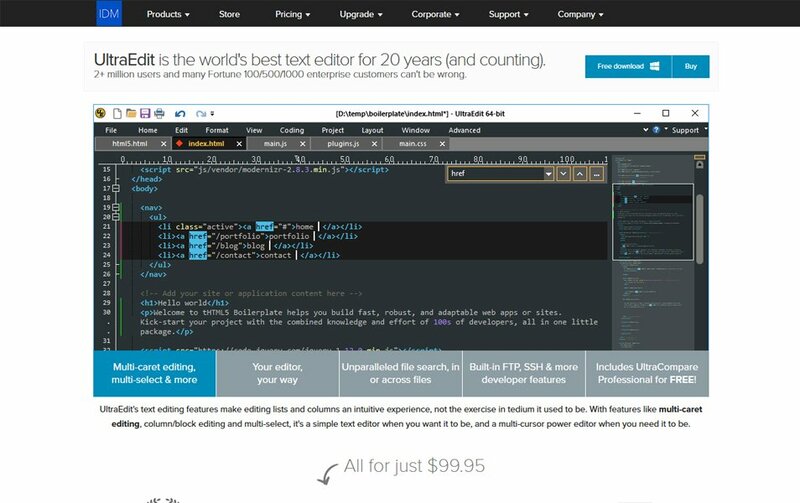 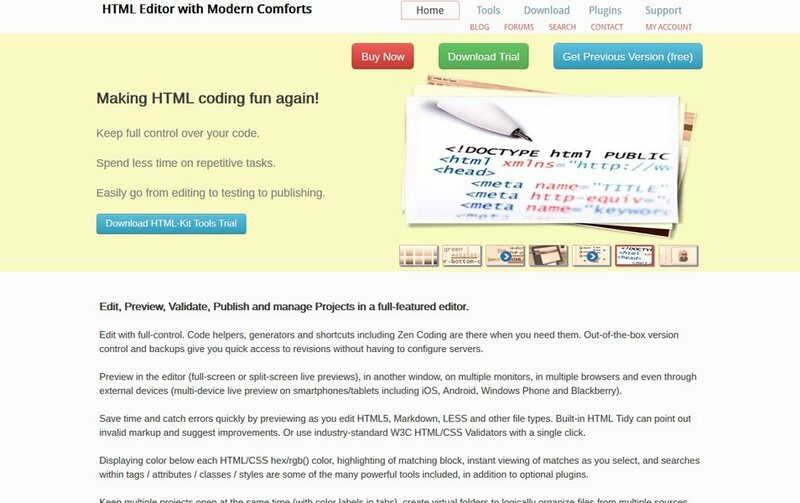 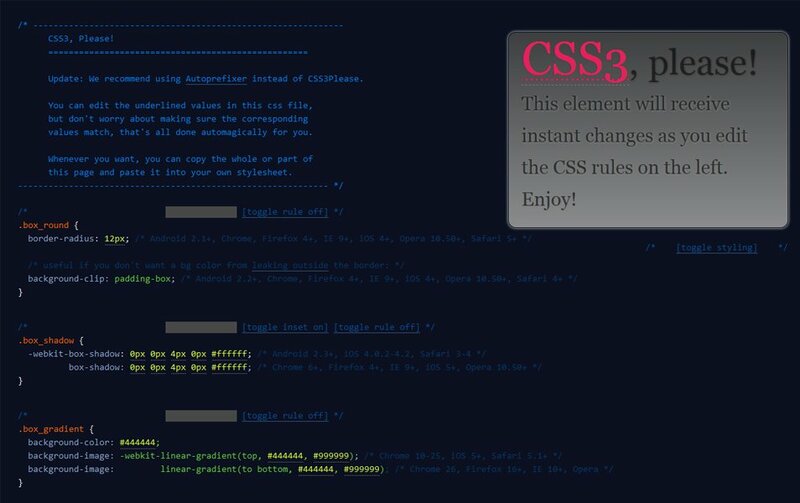 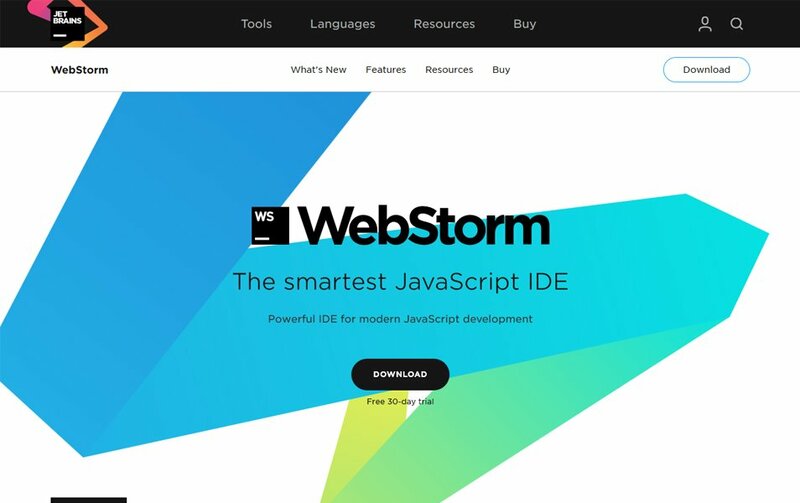 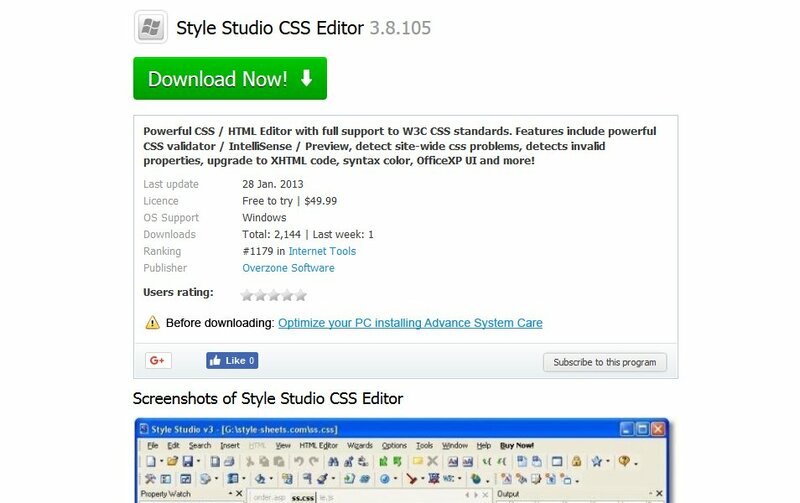 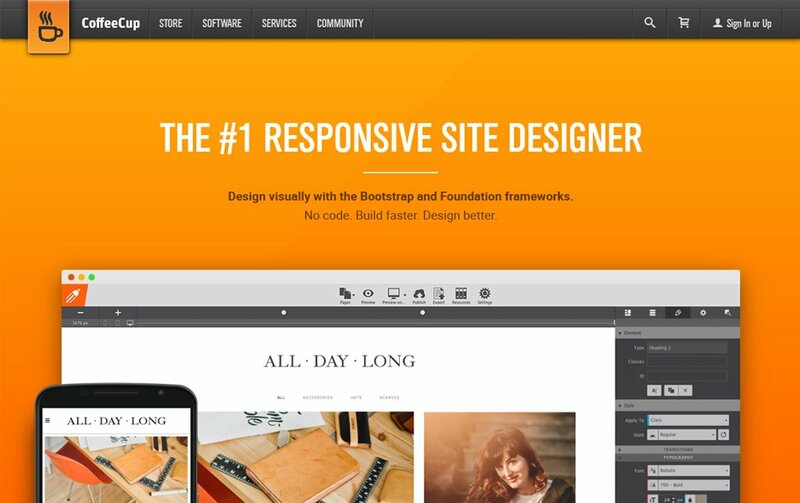 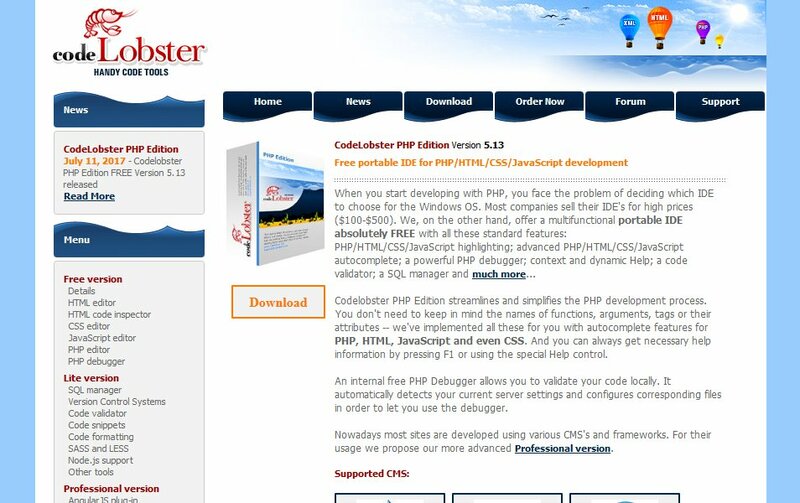 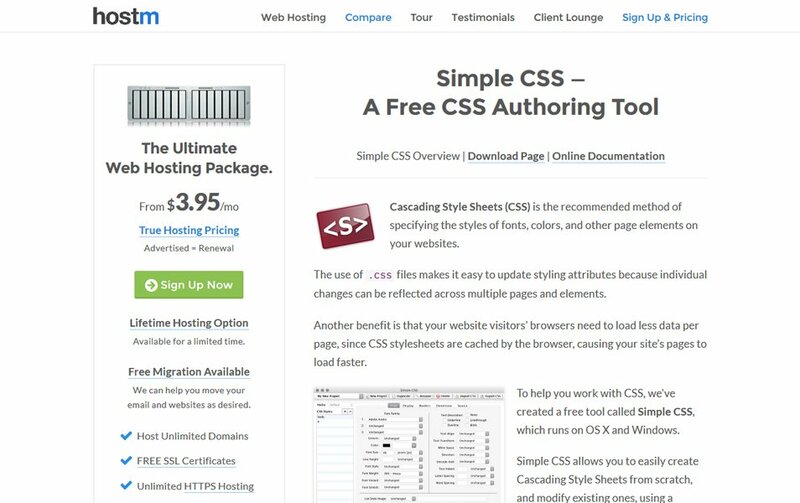 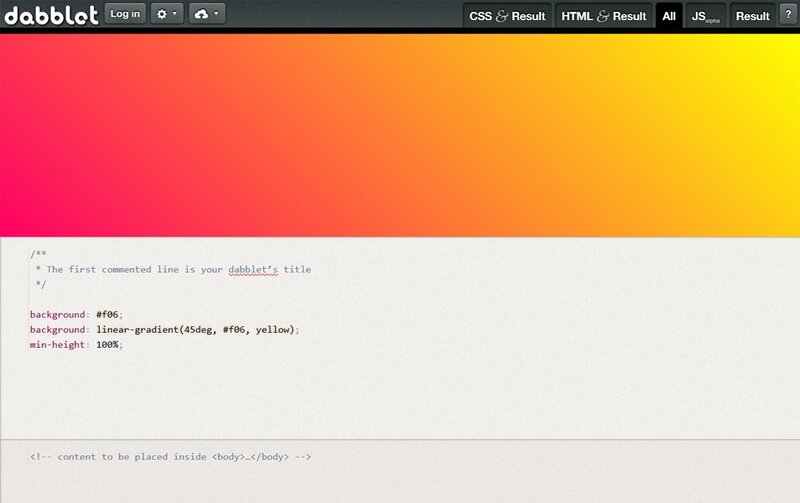 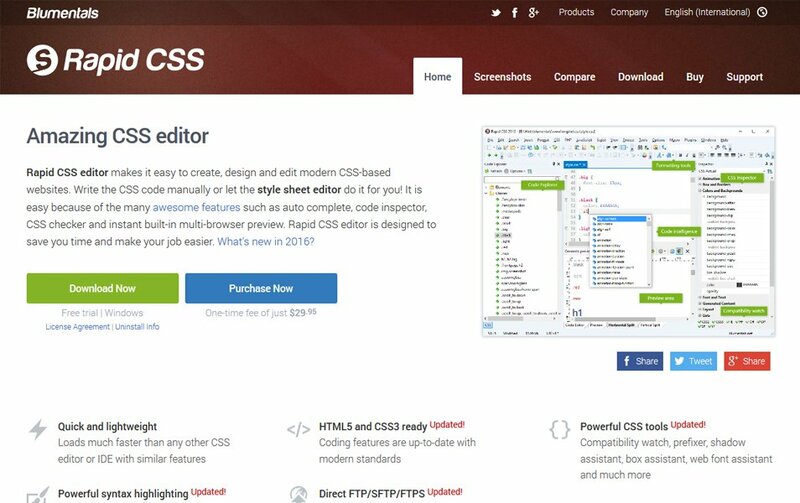 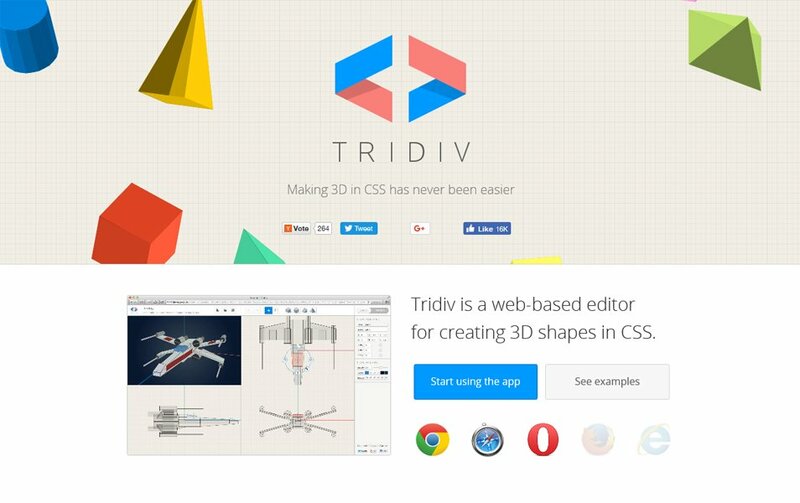 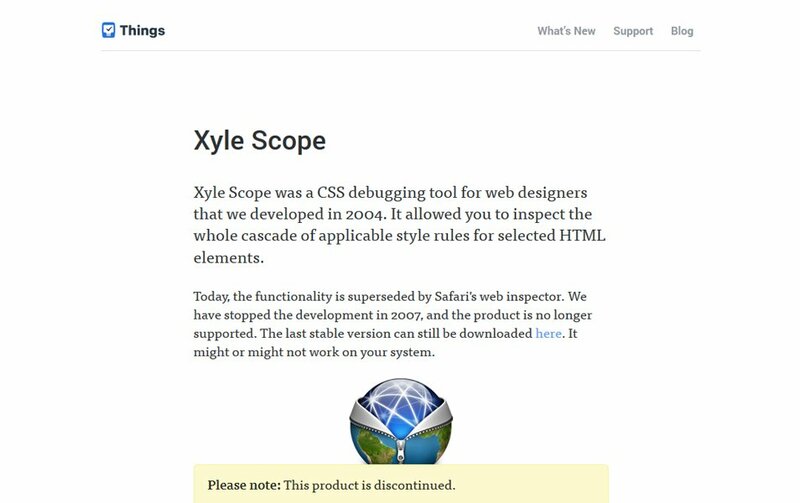 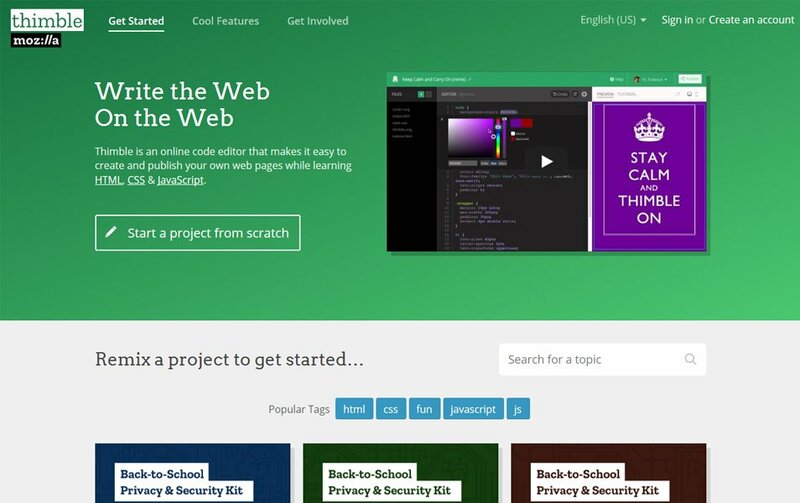 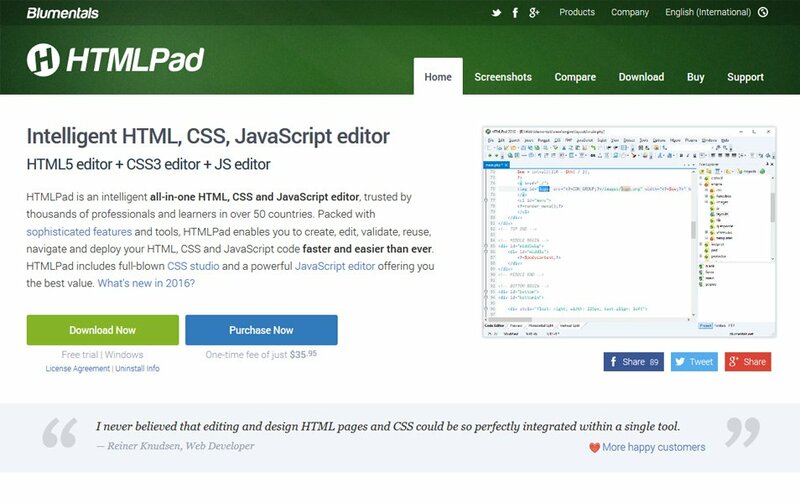 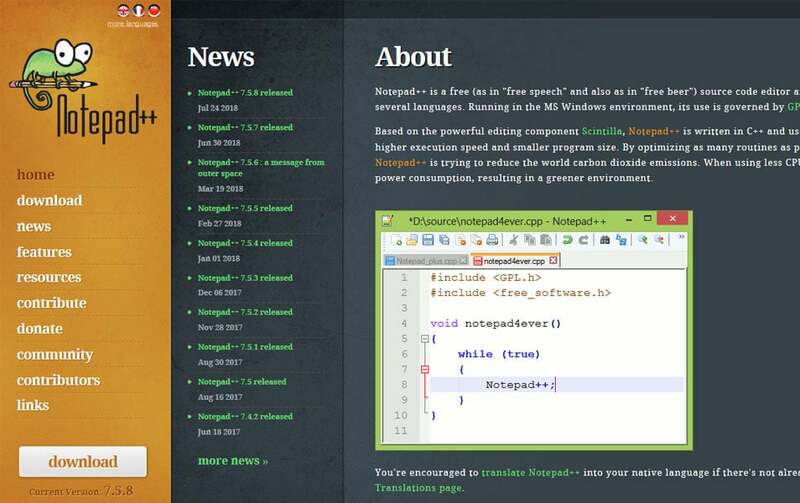 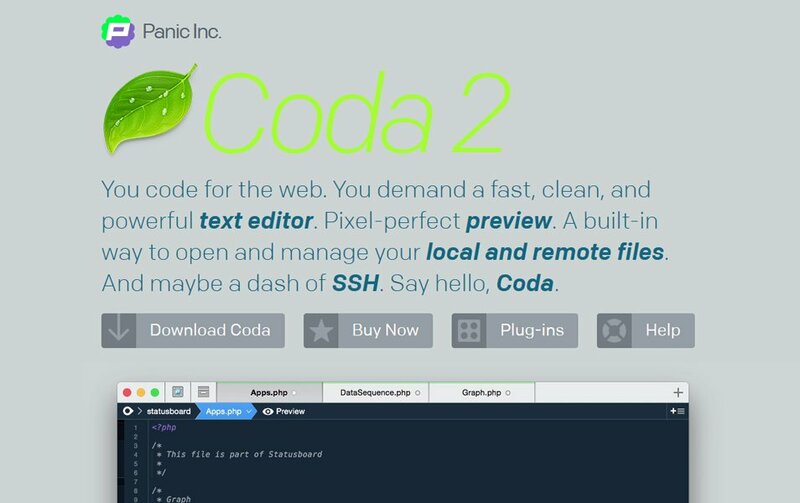 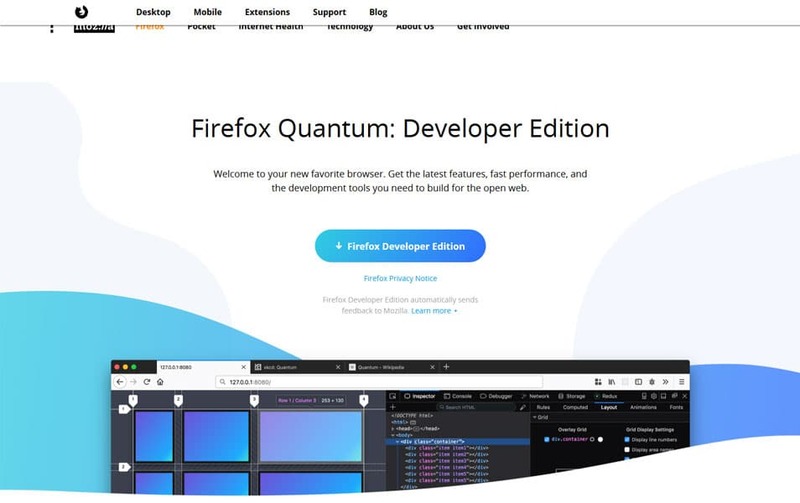 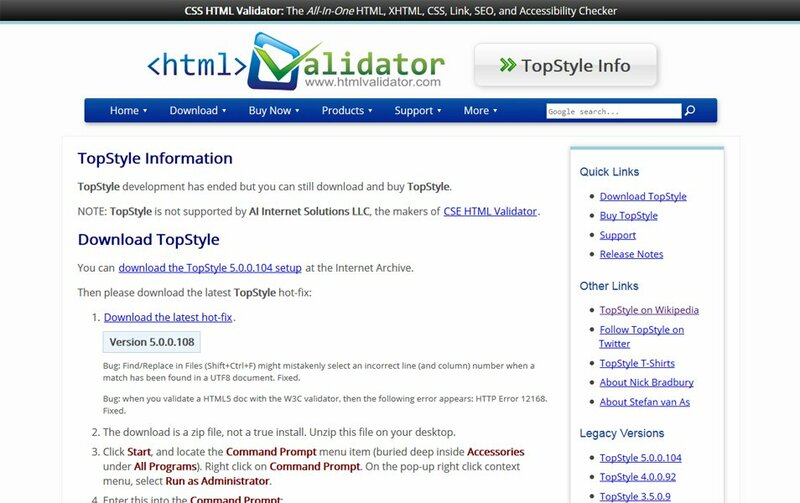 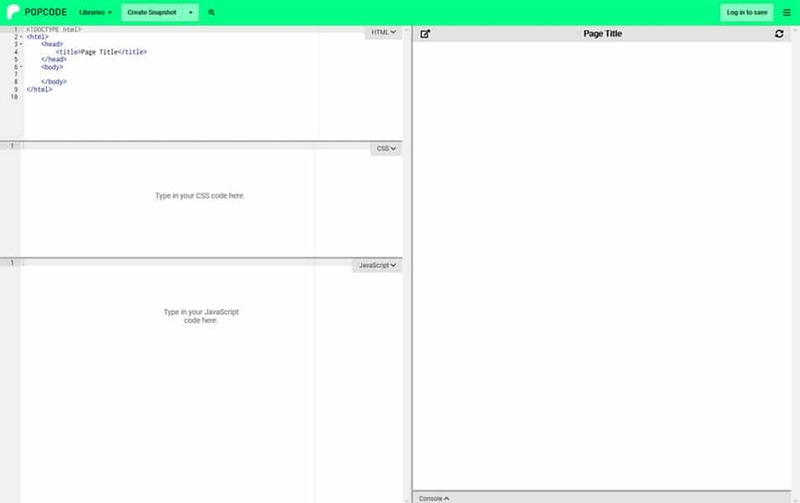 So we here some of the best free CSS and HTML editors available these days. 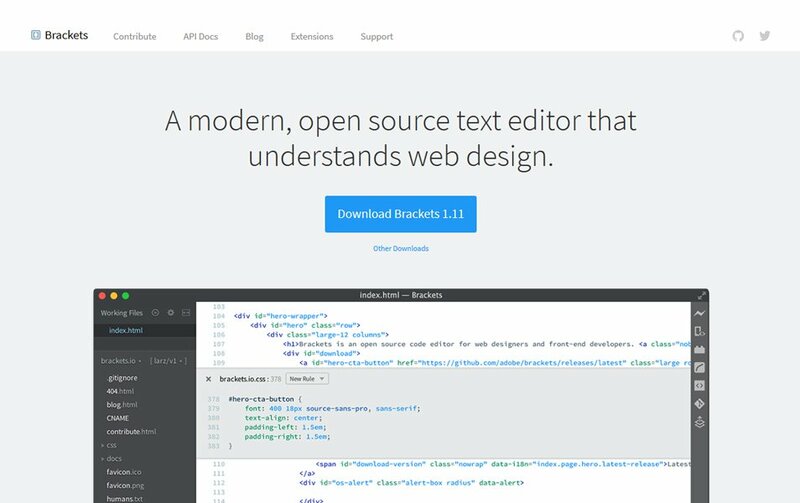 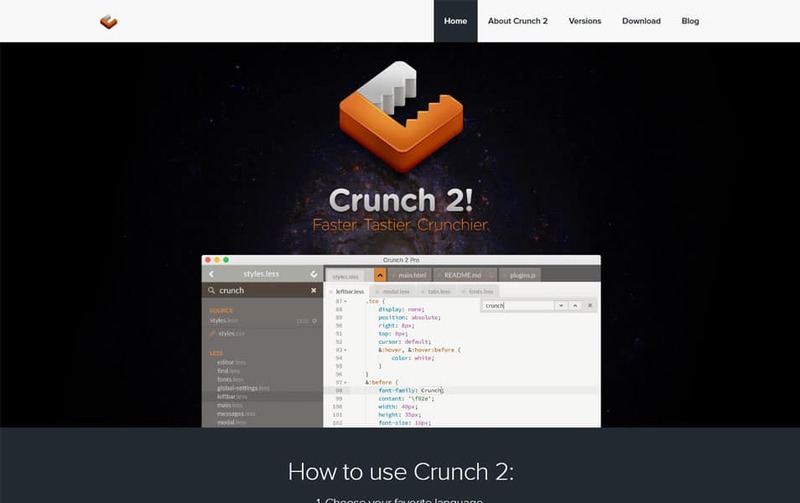 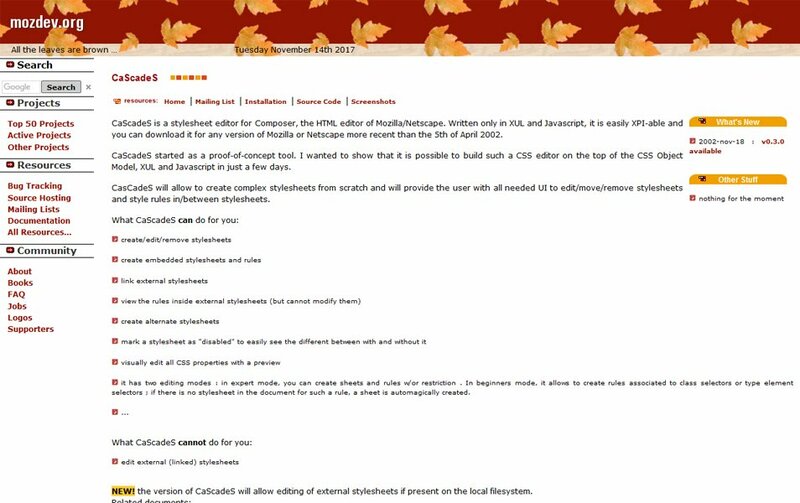 We have handpicked each tool based on updates, better writing, autocomplete features, code organisation, speed, and aesthetics. 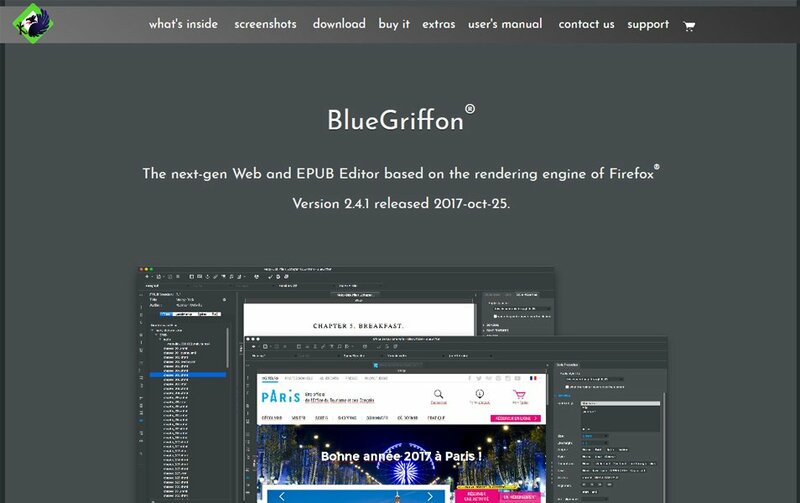 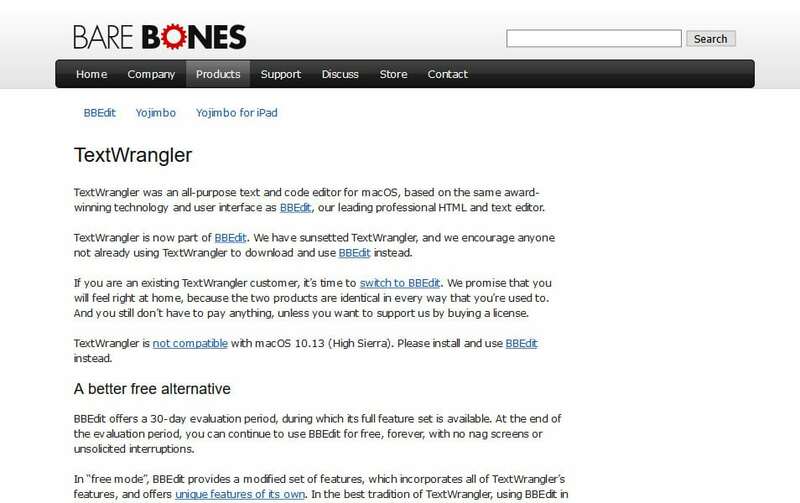 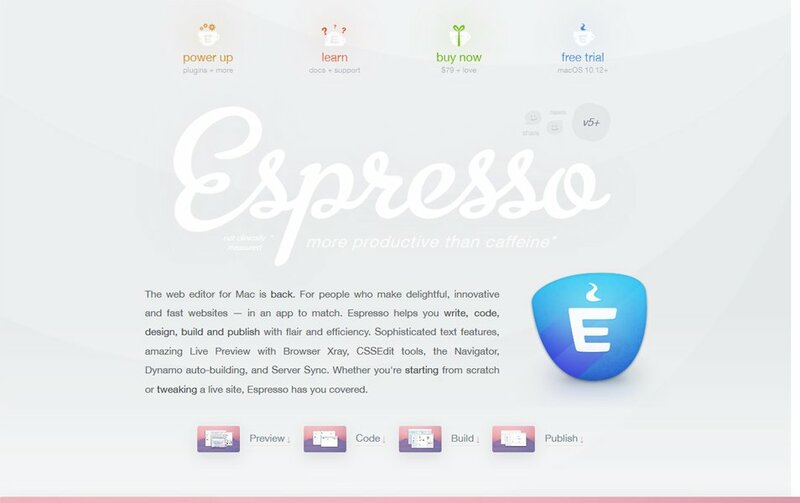 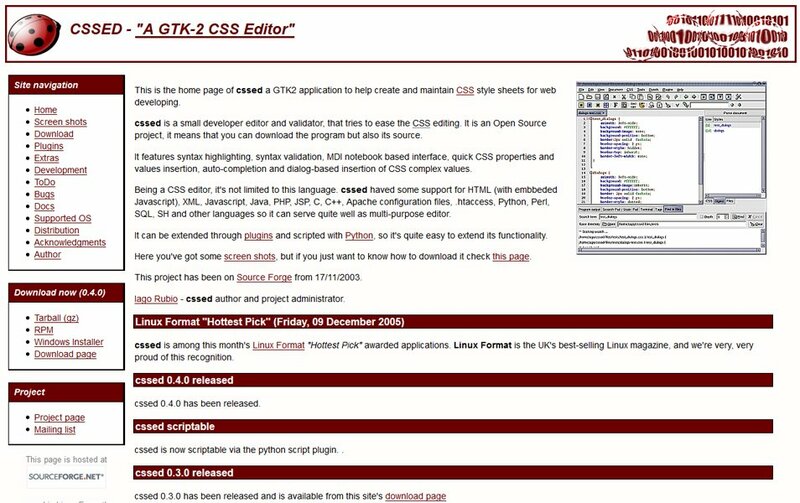 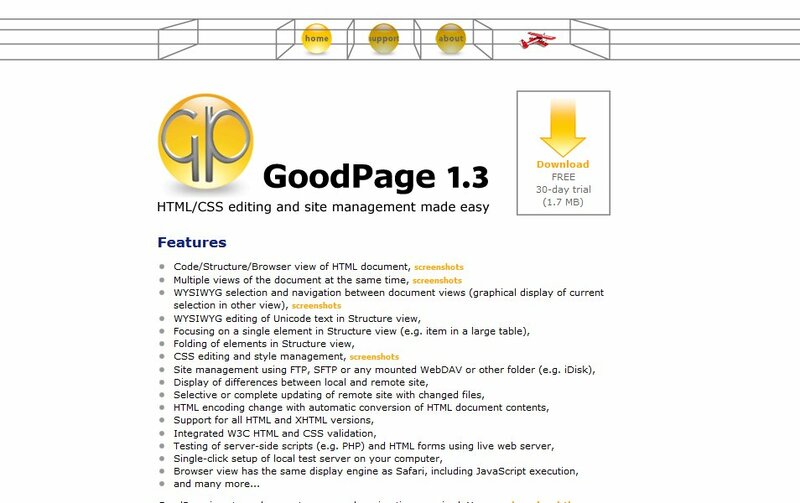 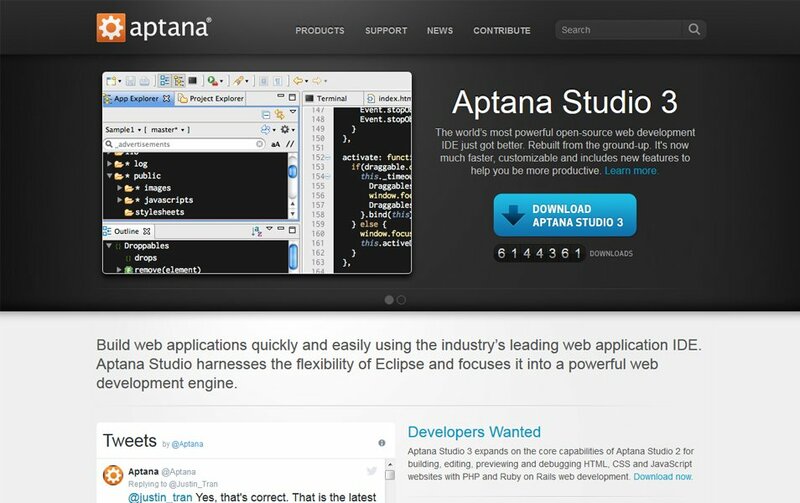 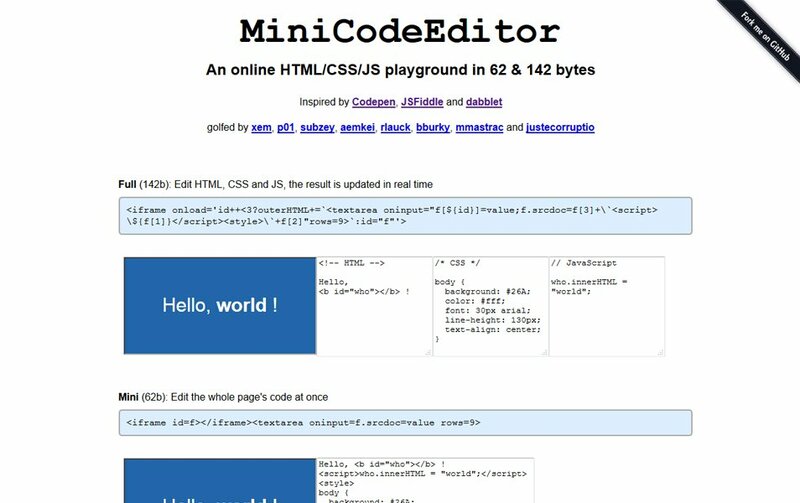 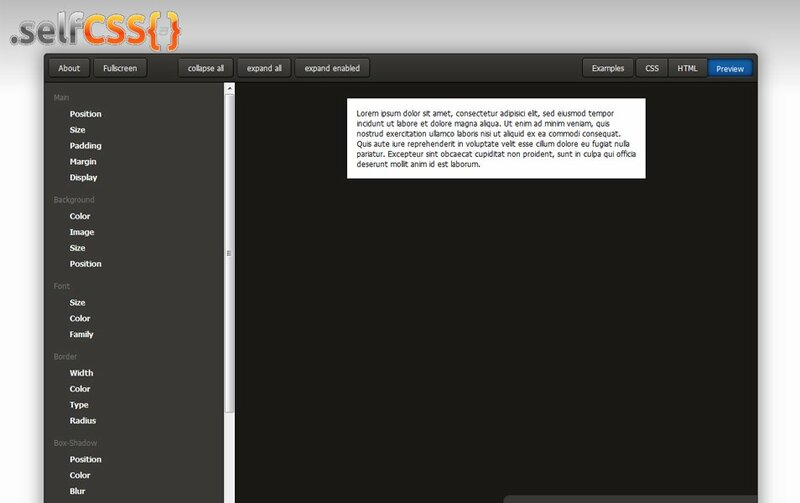 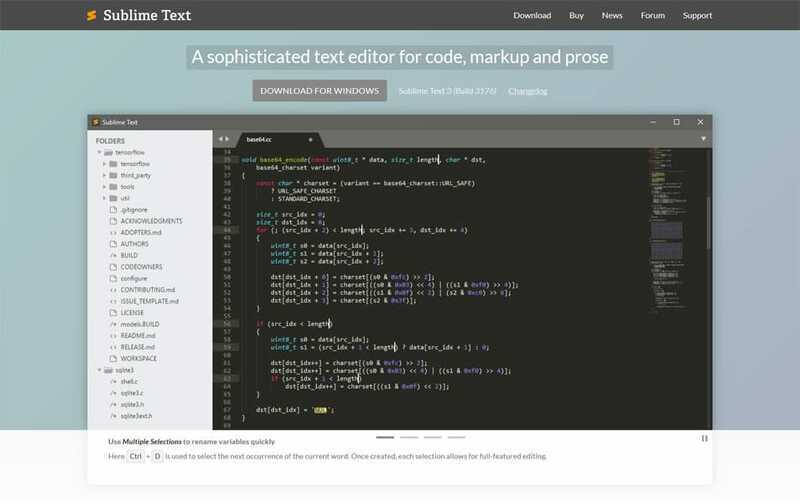 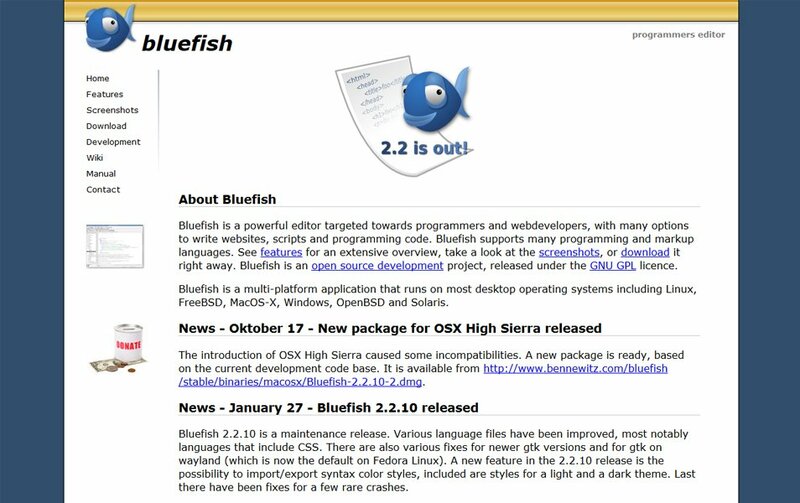 Its a mix of everything it has CSS editors for Mac, online HTML editor, HTML and CSS browser plugins etc..